There are many reasons to start a new hobby. The possibilities are endless, but I’ll make several suggestions and even give you some good reasons to begin now. Most hobbies can have a low-skill threshold with high returns and benefits that can have a lasting impact on the quality of your life. To incentivize you, I’m recommending projects that you can start with just 20 dollars or less. Have you ever considered soap-making, sculpting or flower arrangement? Hobbies let people share their creations and interests with others and can create important “social objects” that can be great conversation starters to keep life interesting. Hobbies bring people from different cultures together. They’re also a great way to transmit knowledge intergenerationally. And, they’re usually fun. Try one today. Soap Making: It’s fun and easy to make a basic glycerin soap project; you can start with about $20. Get a basic Kiss Naturals DIY Soap Kit and use supplies that you have at home. Fancy soap molds start at under $2. This is a fun after-school project to do with children of eight years and up. If you like it, you can get fancy and invest in essential oils, coloring and other additives such as flower petals and grains. 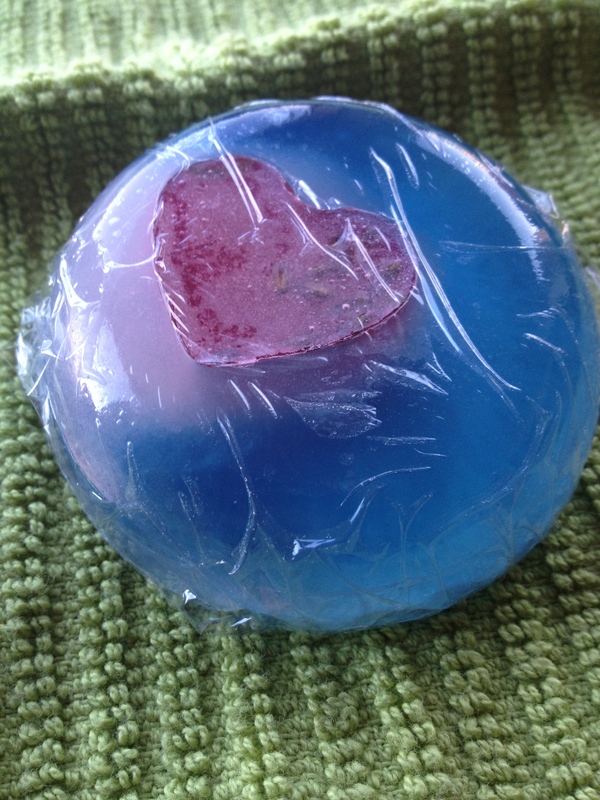 Make soap as your gifts for Valentine’s Day. Soap is always in fashion. 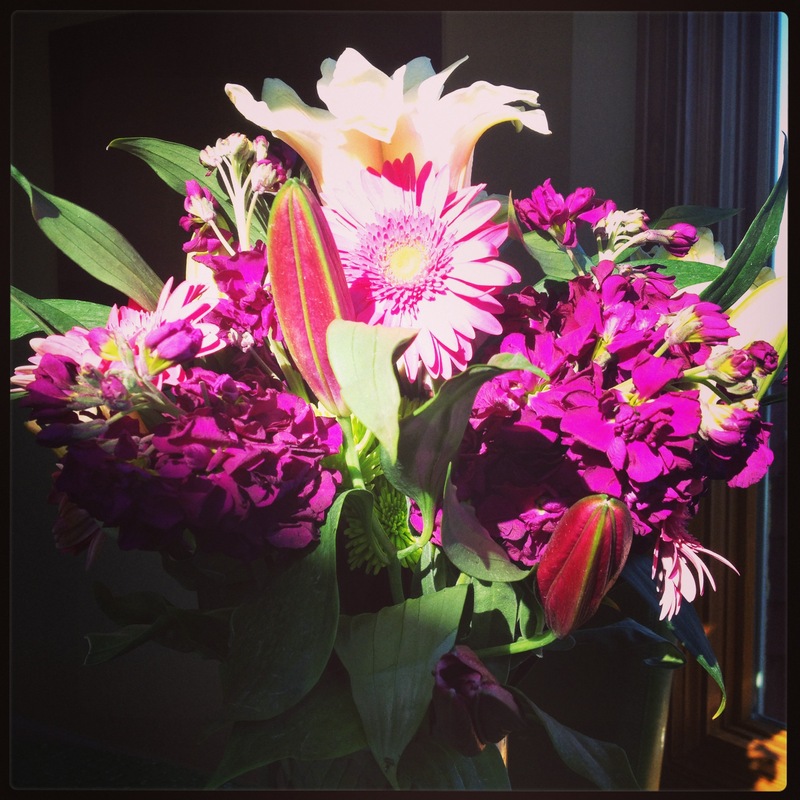 Flower Arrangement: You don’t need to go to school to arrange flowers at home. You can start this hobby for about $20, too. Go to your local thrift store and get 3-4 vases of various sizes and shapes. Stop by any place that sells flowers, and buy 3 packs of flowers (or if you grow flowers, get your clippers out). Try to pick colors or textures that contrast or place single stems. Trader Joe sells bundles that start at $3.99 each. Spend half an hour mixing and matching to fit your vases. Use kitchen scissors to cut stems to length. Arrange the flowers until you’re satisfied. Place each vase in your home or office to brighten up a desk, bathroom sink or an entryway. With a little primping, flowers can last 7-14 days. You’ll be hooked in no time. Sculpt: Sculpting has to be one of my favorite hobbies of all time because it’s so easy and fun. It’s inexpensive, too, starting at around $5 for clay. Use molding clay, Play Doh or make your own salty-dough at home (Here’s a recipe: http://fun.familyeducation.com/sculpting/recipes/37041.html). Get your fingers dirty by feeling the medium in your hands. You don’t need a goal—you don’t even have to make anything. You can simply play with the clay, and put it away when you’re done. You can also make simple shapes such as boxes and circles or a cool incense holder. Have fun, and don’t judge your creations. It’s therapeutic to play with your clay. When you make something silly, whimsical or magical, let it dry and paint it later. Soon you’ll have sculpture all around your house. All your friends will want one. Well said Edissa! Such a stimulating post! I had fun arranging flowers today. Here’s to the art of play!